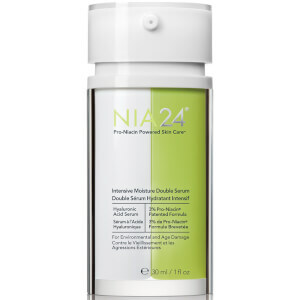 NIA24 is powered by its patented Pro-Niacin ingredient. 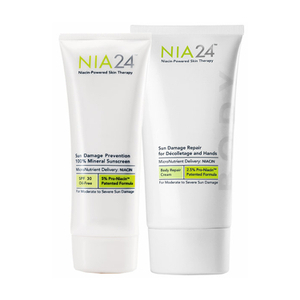 With more than 25 years of biomedical research NIA24 offers products which penetrate beneath the skins surface layer to offer round-the-clock protection against sun damage. The brands product development concentrates on the treatment and prevention of sun damage to skin, optimization of scalp and hair follicle function and the optimization of cholesterol and other blood lipids. 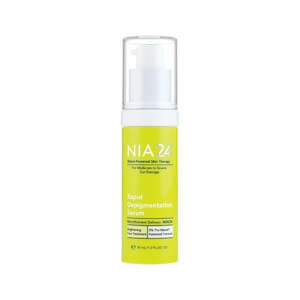 NIA24 everyday products gently rinse away the dirt, oil, and impurities that accumulate on your skin daily and the brands more intensive treatments target specific skin issues. 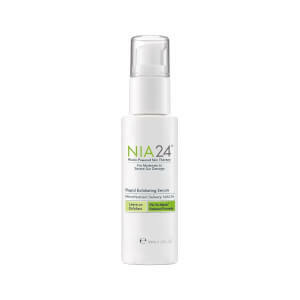 NIA24 developed a cutting-edge, patented Niacin molecule Pro-Niacin which is the main ingredient in the NIA24 skin care line. This ingredient facilitates the delivery of Niacin (the lesser-known vitamin B) deep into the skin where it helps to stimulate DNA repair and build the skin barrier from the inside out. Niacin has also been shown to be effective in treating skin conditions such as acne and rosacea. 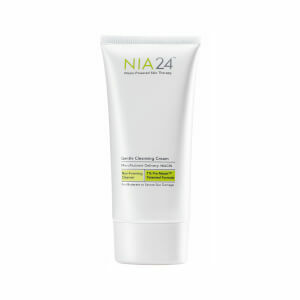 NIA24 focuses on Niacin and other natural ingredients to create serious, long-lasting results that combat a number of common skin conditions, including uneven skin tone and texture, aging skin, hyperpigmentation, dark circles under the eyes, and fine lines and wrinkles caused by both age and skin damage. 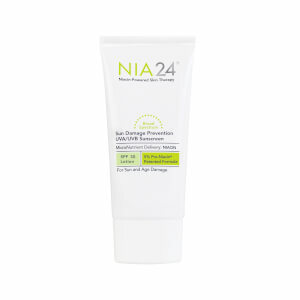 Other natural ingredients utilised by NIA24 are green tea, evening primrose, and olive oil to target these signs of aging, giving your healthier, more radiant skin. 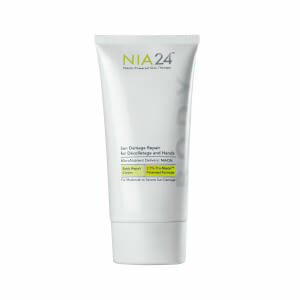 For a more intensive treatment for your complexion, NIA24 has a targeted product no matter the skin issue. 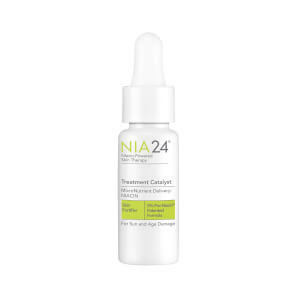 NIA24 formulas combat unwanted signs of aging, fine lines, wrinkles and puffiness around your eyes as well as targeting skin that was once radiant and firm but is now dull and sagging. 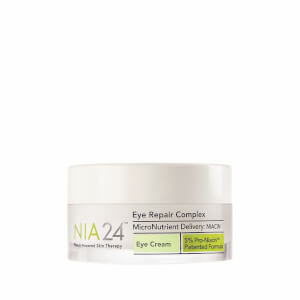 NIA24 products are designed with these common concerns in mind, targeting whatever issue is diminishing your overall appearance. 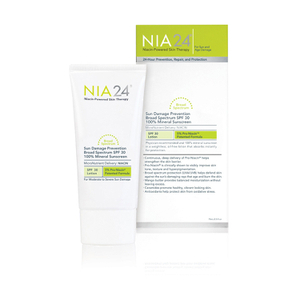 With products ranging from serums to fight discoloration, smoothing exfoliators, eye creams, brightening moisturizers, and more, you can find the NIA24 product to target whatever skin concern you may have. Protecting your skin in the fight against aging is no easy task. Because of many environmental factors targeting your skin, including the sun's ultraviolet rays, along with the natural aging that takes place over time, you need reliable skin care products that provide superior protection. 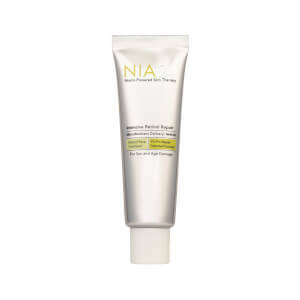 Target your skin problems with the brands Niacin-based products, to effectively eliminate fine lines and wrinkles, sun spots, and other signs of aging for stronger, firmer, more youthful skin. 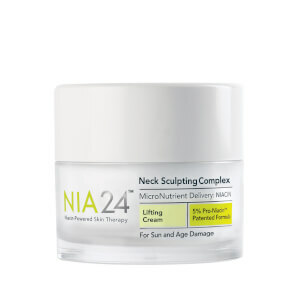 Try the *NIA24 Skin Strengthening Complex* to reduce visible signs of aging, such as fine lines and wrinkle. The Pro-Niacin complex strengthens the skin's barrier and visibly improves skin tone, texture and hyperpigmentation. This fortified cream is enriched with Vitamin A for elasticity, Green Tea and Rosemary for protection and Evening Primrose and Wheat Germ for hydration. The skin strengthening accelerates skin repair and delivers continual moisturization. 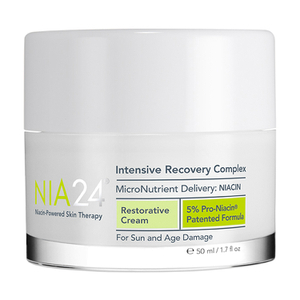 *NIA24 Intense Recovery Complex* is a rich cream that delivers intensive moisturization and helps to activate your skin’s natural regenerative powers. Pro-Niacin strengthens the skin’s barrier and Sodium Hyaluronate penetrates the skin to lock-in moisture for a hydrated, plum and youthful complexion.